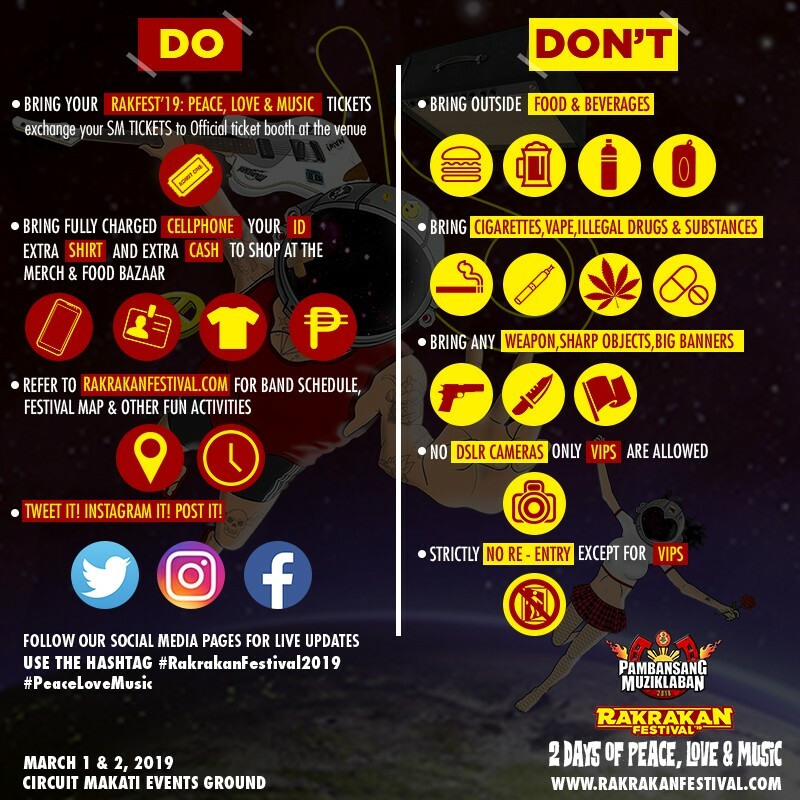 Manila, Philippines - Organized by the UP Diliman University Student Council, this year's UP Fair theme is Rak N Rally. 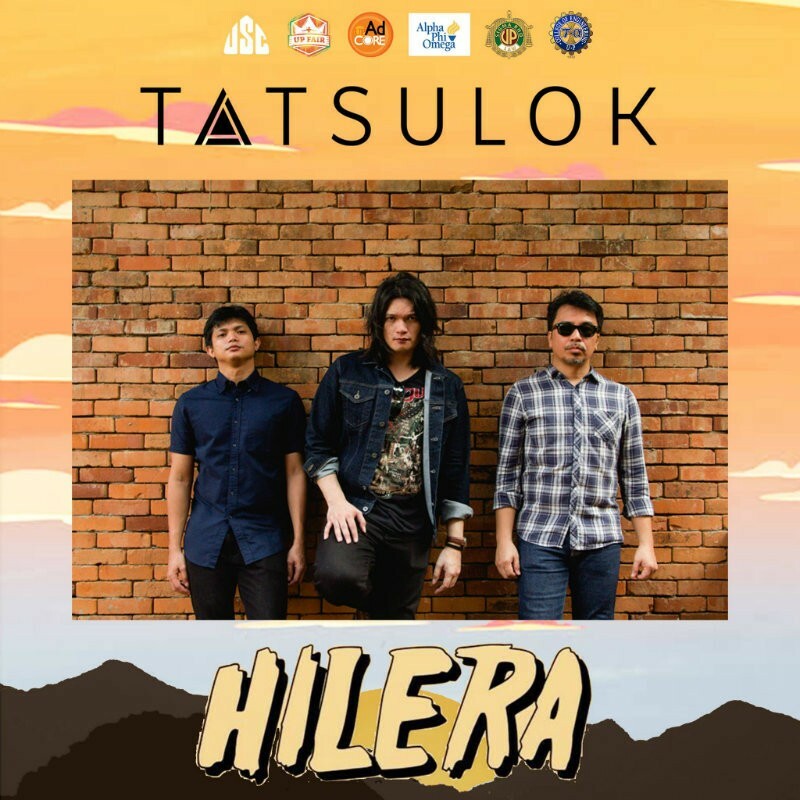 UP Fair is a week-long event that features evening music concerts, booths, and amusement park rides. 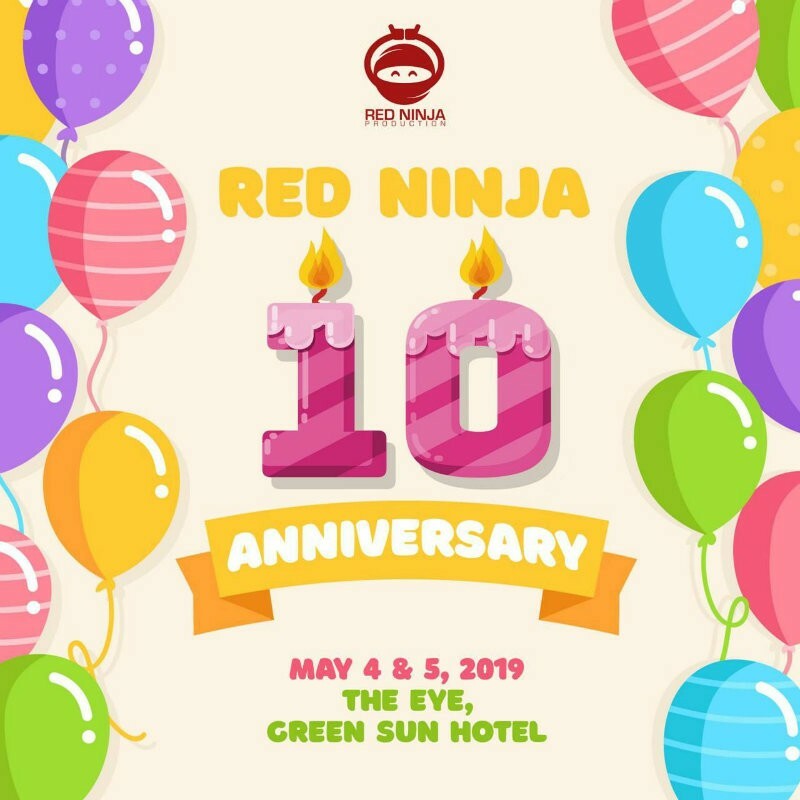 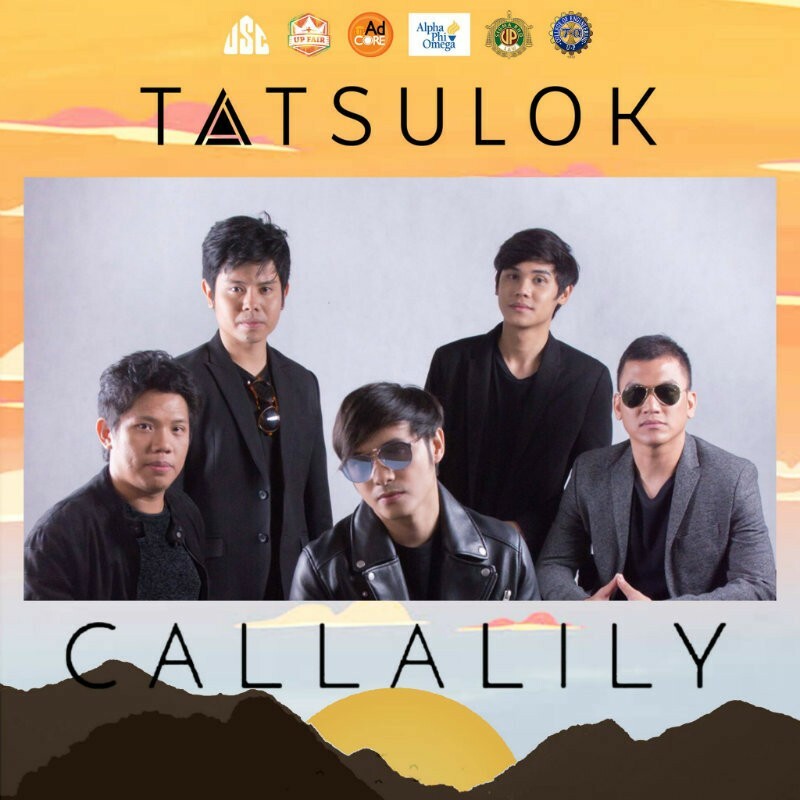 This year, it falls between February 12 - 16, 2019 and will still be held at the Sunken Garden. 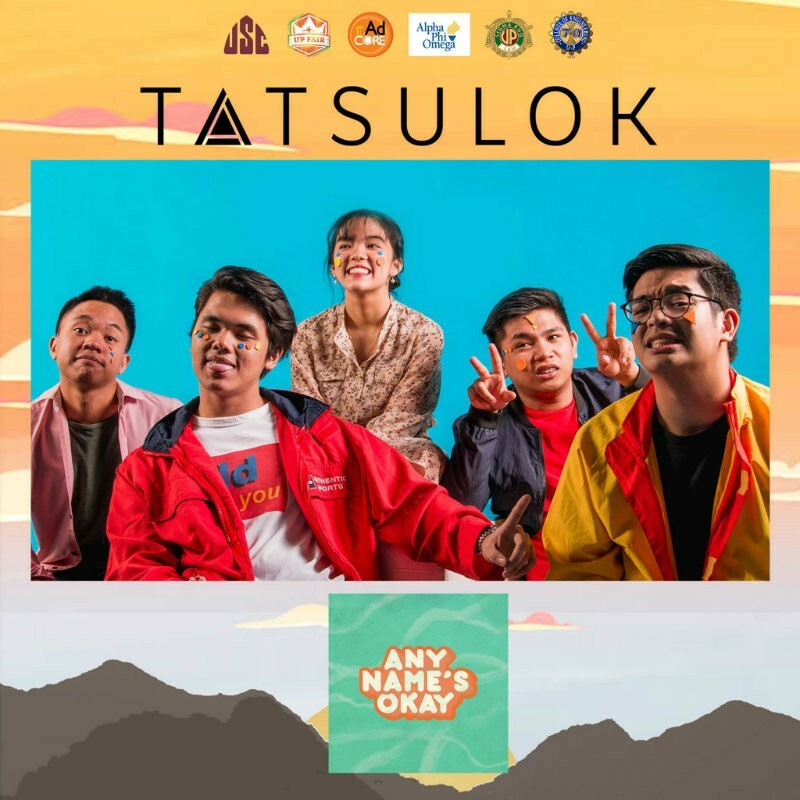 The Grand Triumvirate proudly presents Tatsulok: UP Fair Tuesday—a night filled with glory and enthusiasm from rising artists up to all-time favorite OPM bands. 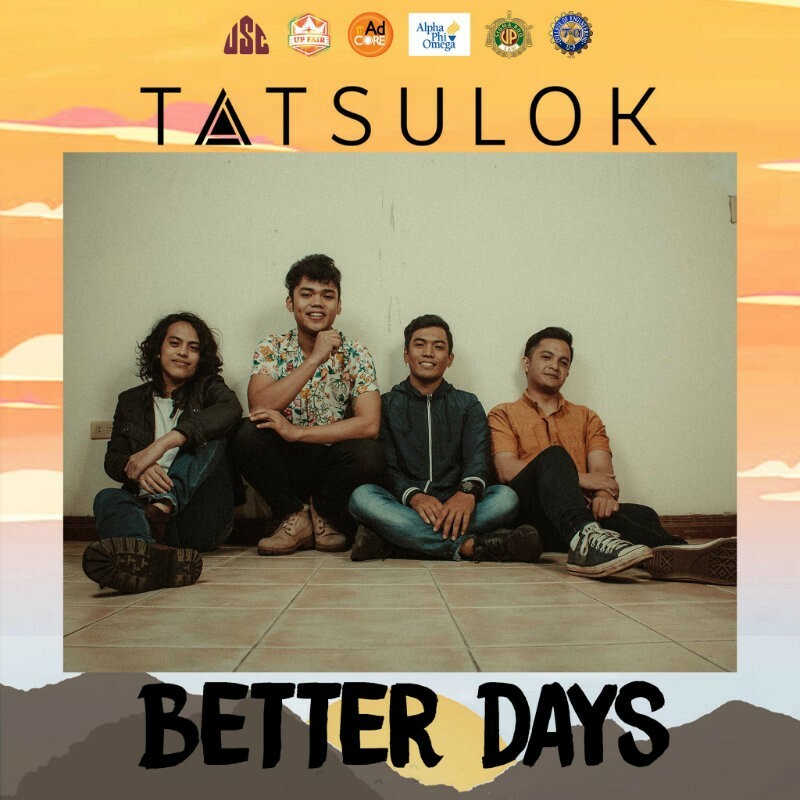 Just as much as everyone aspires for change, Tatsulok seeks to show a new and unique array of songs to hear from. 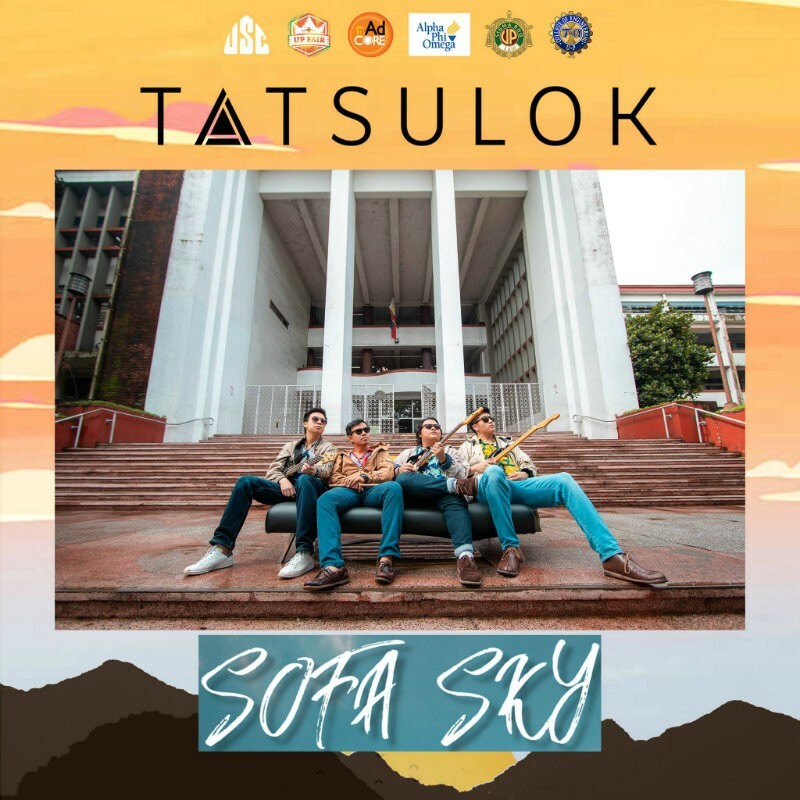 This UP Fair 2019, Tatsulok advocates for national sovereignty and independence, taking off from all acts of injustice and imprudence that affected and have influenced the masses. 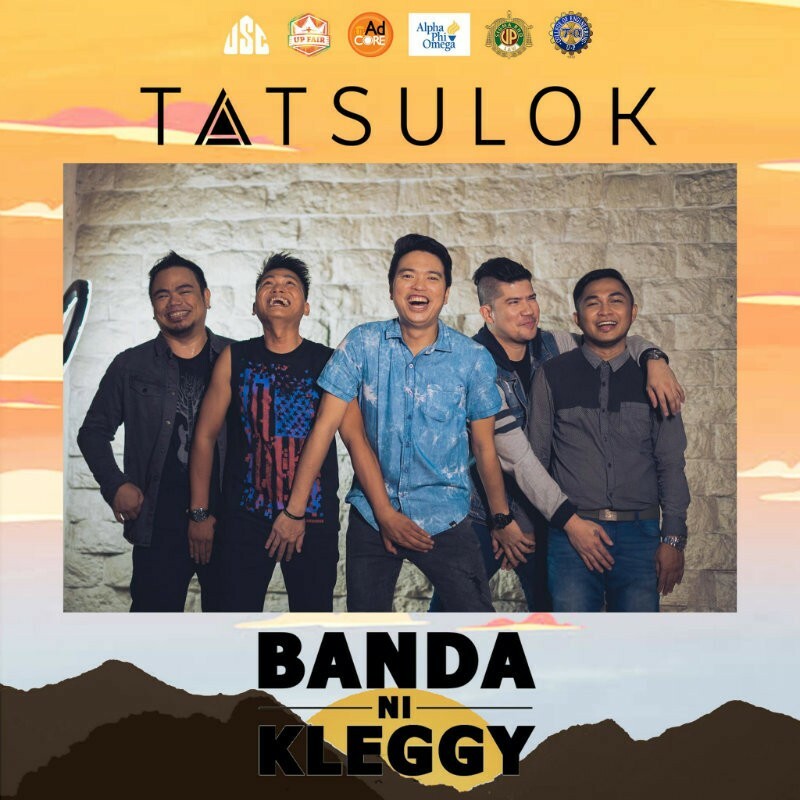 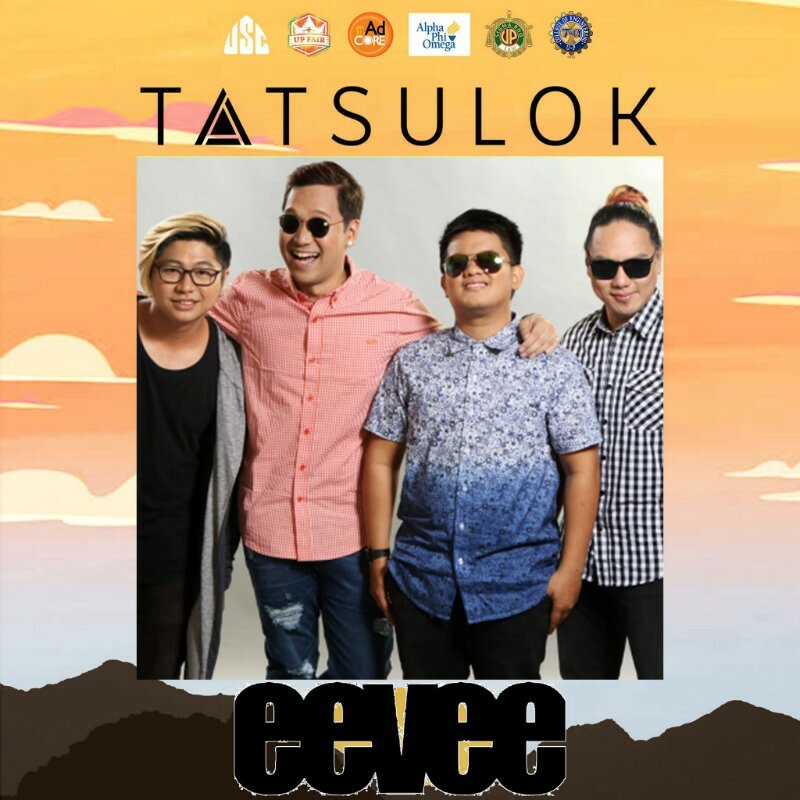 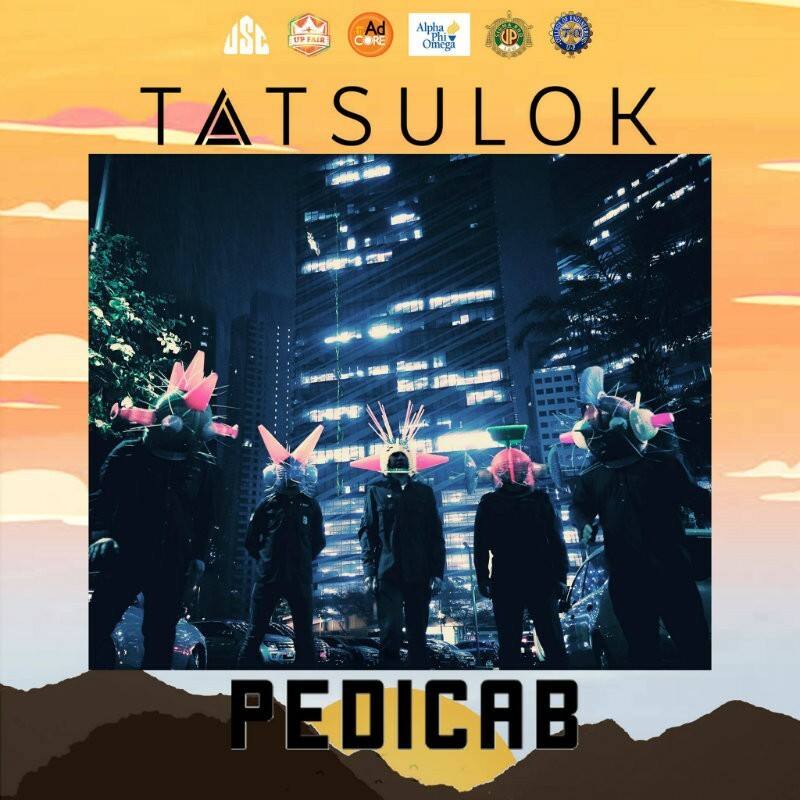 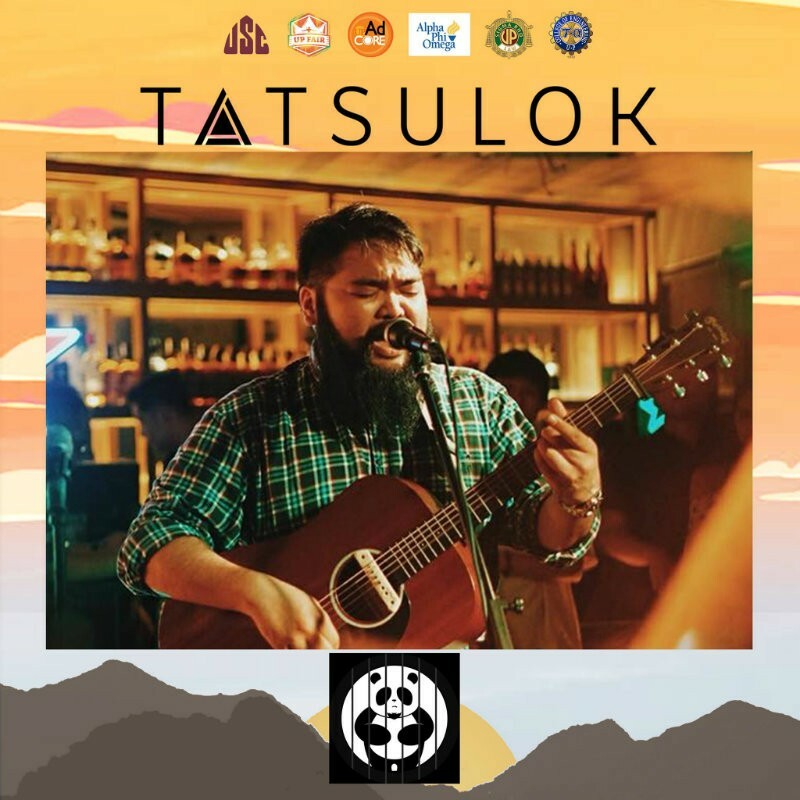 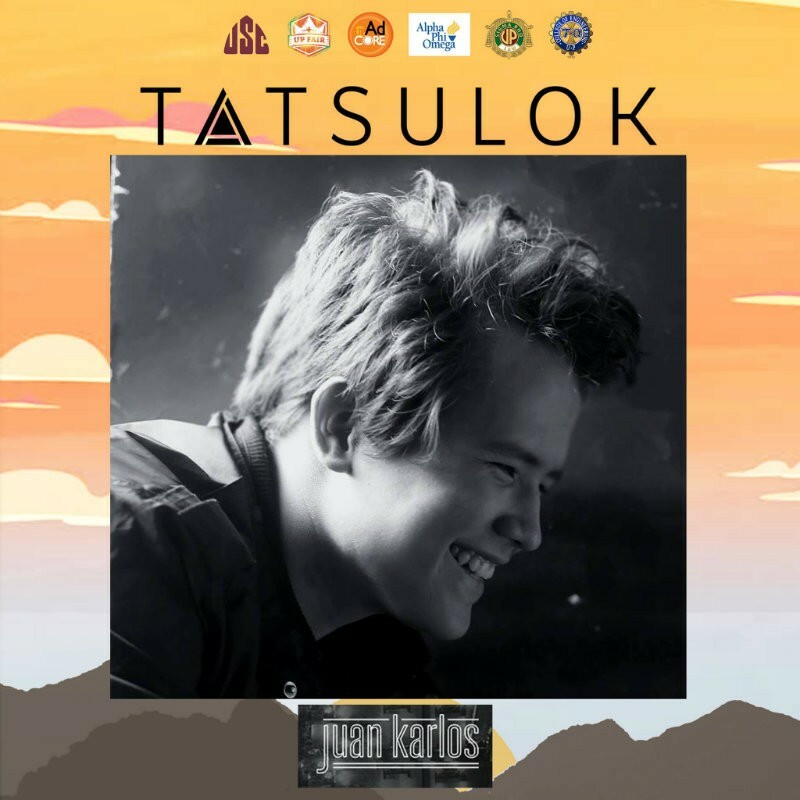 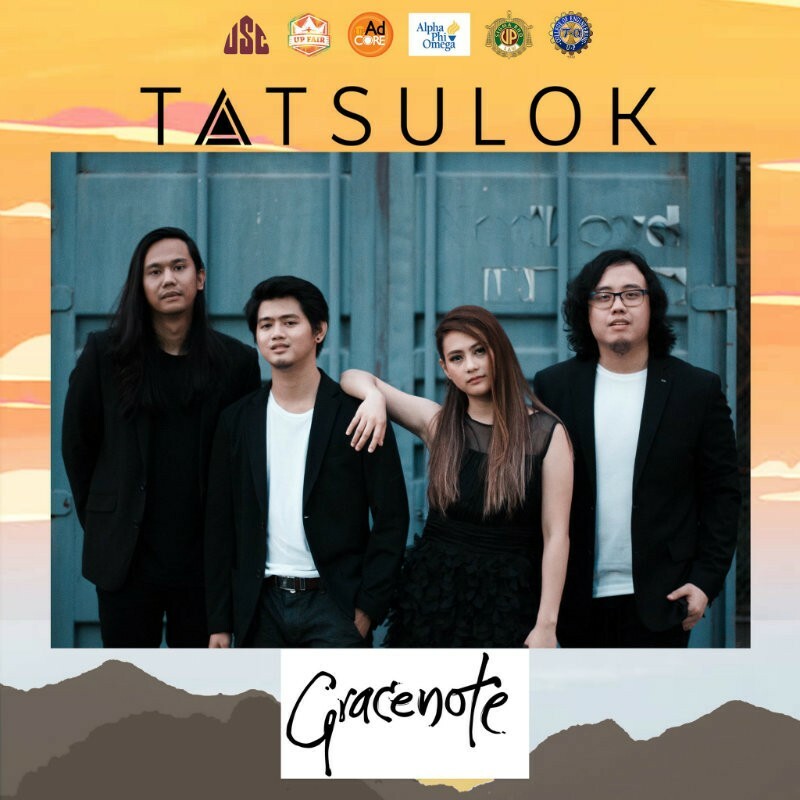 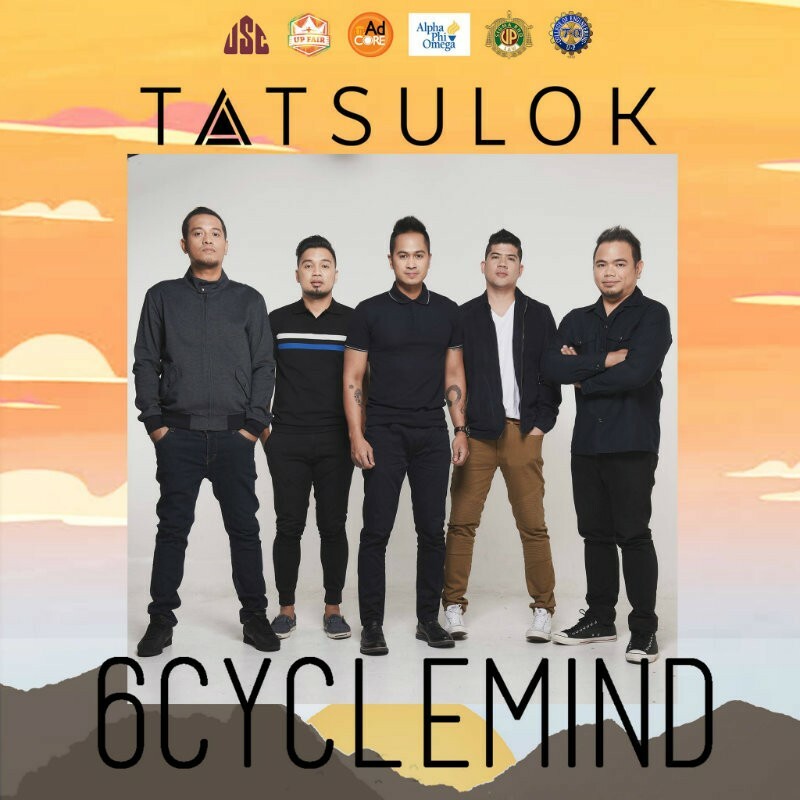 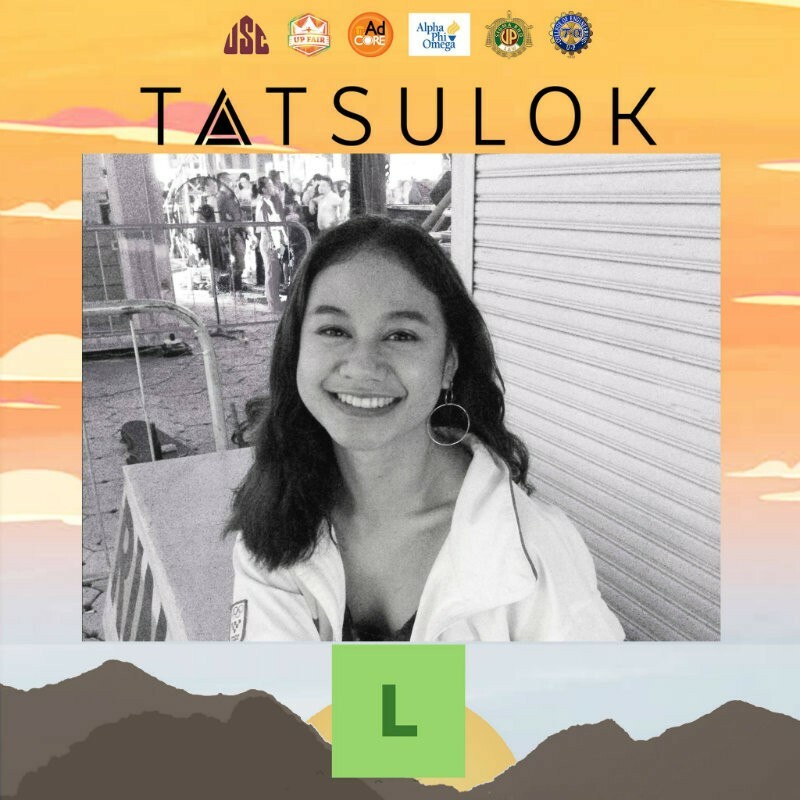 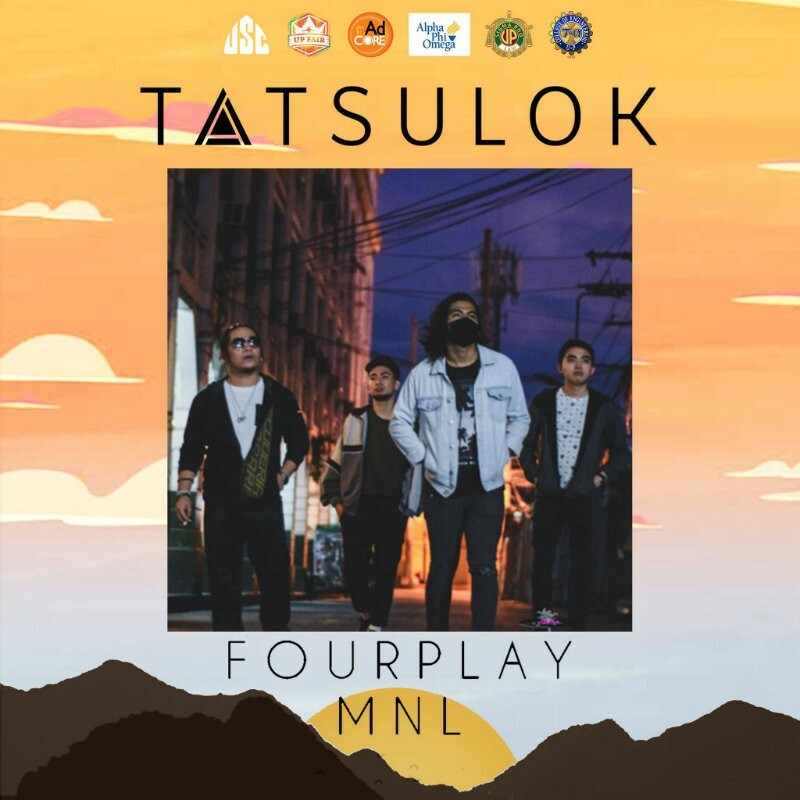 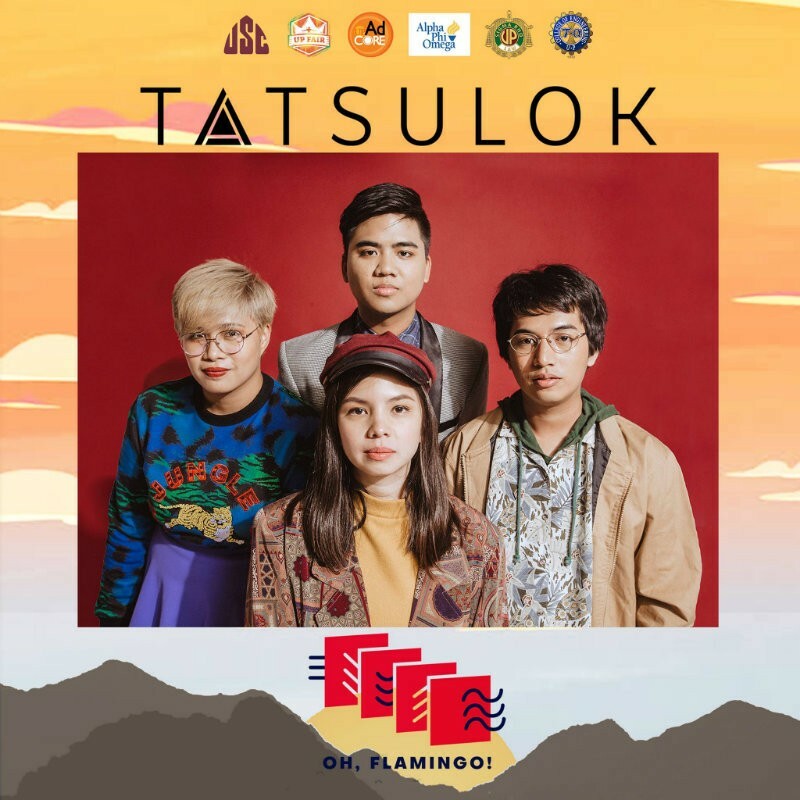 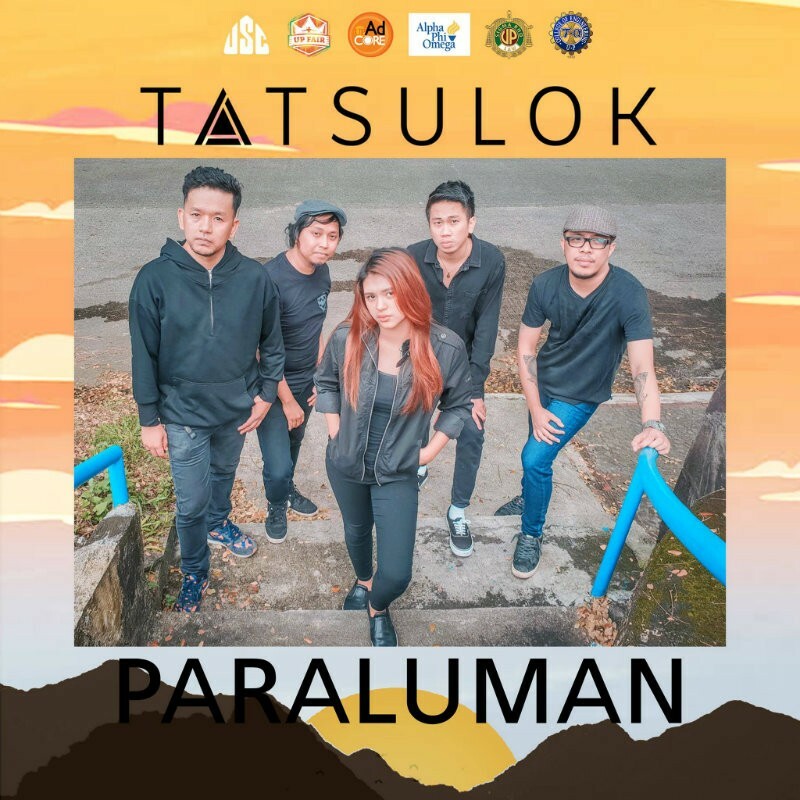 Tatsulok, on UP Fair’s first night, seeks to fire up the crowd with popular artists and looks forward to showcasing the talents of the coming generation. 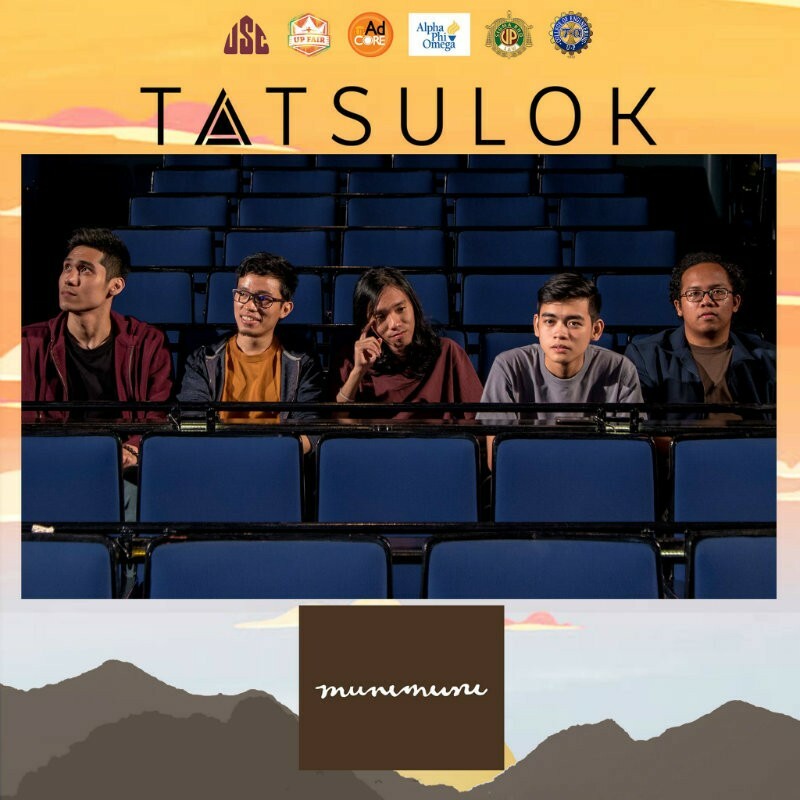 Tatsulok: UP Fair Tuesday is happening on February 12, 4PM so hurry and get your tickets now. 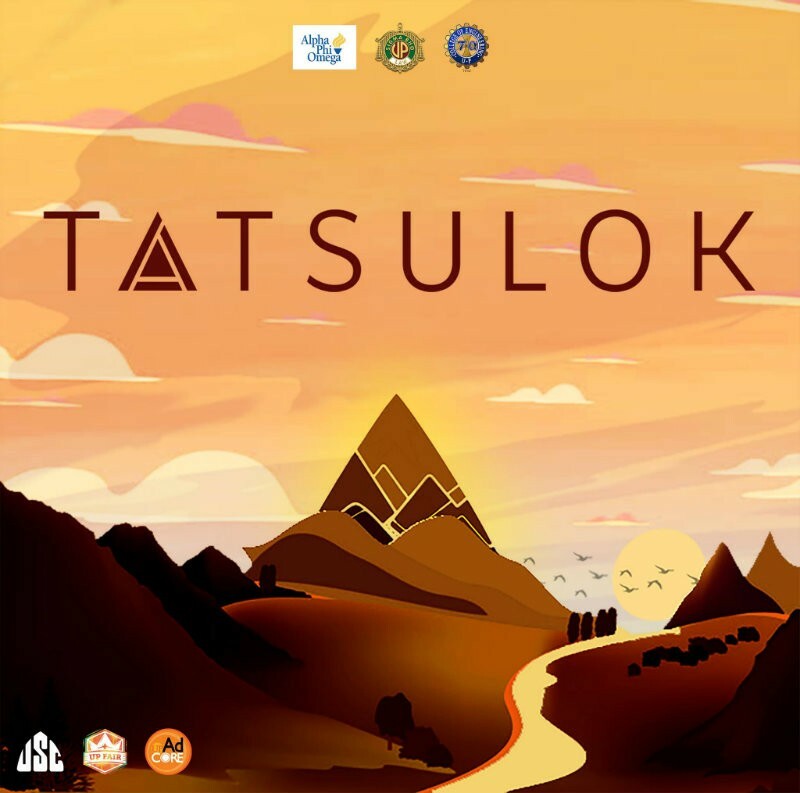 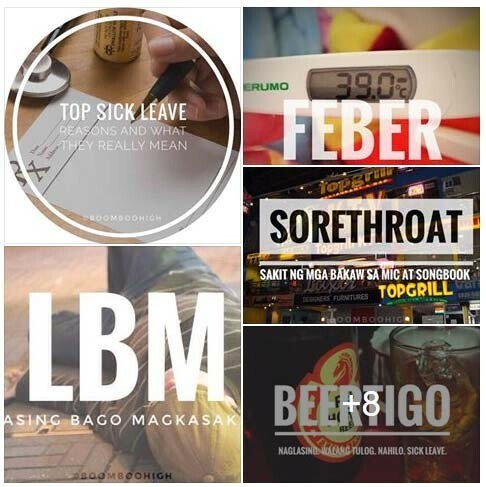 Tatsulok Tuesday is brought to you by Alpha Phi Omega Fraternity - Eta Chapter, Sigma Rho Fraternity and TAU ALPHA Fraternity.